1) What do you watch/read during me time? I could watch whatever is available and I'm interested in, but currently I am watching "2 broke girls" and I'm loving every bit of it! 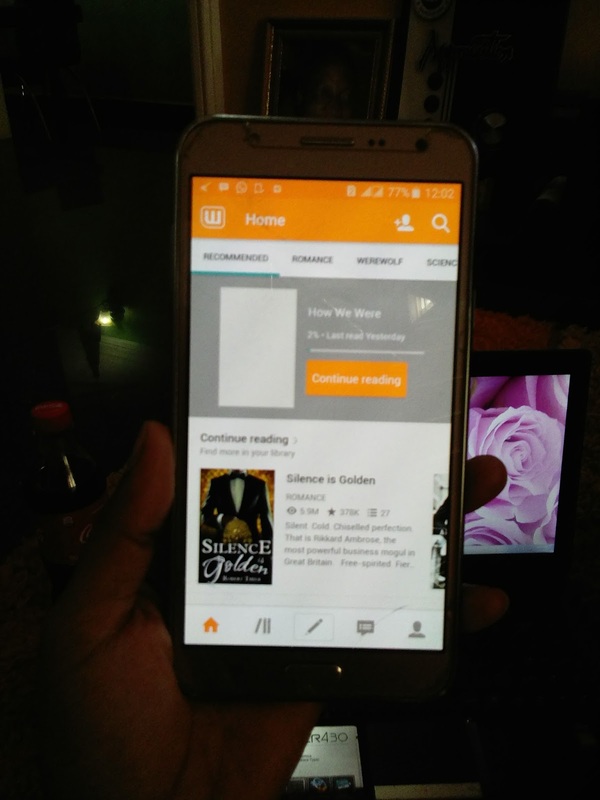 As for what I read, let me first say God bless whoever came up with wattpad because that app is a lifesaver. I have a lot of interesting books stored up there so when I'm having my 'me-time' , I usually start with a movie and and with a book. 2) What do you wear during me time? 3) What are your me time beauty products? Okay, I don't really do the whole beauty routine and all, but when I'm really feeling up to it, I start by exfoliating with my DIY scrub which consists of sugar, honey, lemon and milk. After which I use my Mac complexion clarifying soap, then I proceed to moisturize with a lot of coconut oil because this weather is so not for my skin, it's so dry and itchy😩. Lastly my Chapet, I can't do without it. 4) Current and Favourite Nail Polish? I recently saw this matte nail hardener thingy in my friend's house and I was just using it anyhow. After applying your nail polish, you put it and it just turns the thing to matte 😍 sad thing though, I can't remember the name. 5) What do you eat or drink during me time? Anything that is available abeg, just let it be edible and drinkable. 7) Do you ever have outdoor me time? Hardly ever. I'm more of an indoor girl so even going outside my room sometimes can be a problem. 8) Would you ever watch a movie alone? Of course I would, as a matter of fact two is sometimes a crowd. Payporte . They have amazing stuffs and really cool promos too! Yeah. I love to sleep during me time too😊. It's movie-books-music-sleep for me. Sometimes, i just love to have long showers where i could start my own 'project fame' sessions or where I just begin to think of so many brilliant ideas. Anyone who knows me personally knows that I take my 'me-time' and space very seriously and I like to think it's really important to have a personal time with no intrusion or disturbance whatsoever from others, where you can connect with yourself and enjoy your solitude. 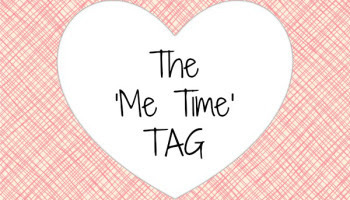 That's it about the 'me-time' tag. Now I'm leaving the tag open to as many that want to join in. I look forward to reading your posts! 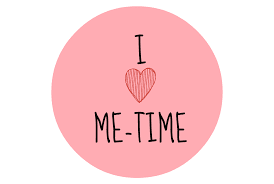 What do you do during your 'me-time' ? Lol @ anything that is available abeg. When I saw the candles question, I felt the same way. Candles ke! Lovely post boo. You know this 😆😆😆 Thanks for reading hun! Interesting...a lot different from the guy world lol. Lol anything that is available. Foodie gang. Wattpad really is a lifesaver when it comes to me time. You know this🙈🙈. 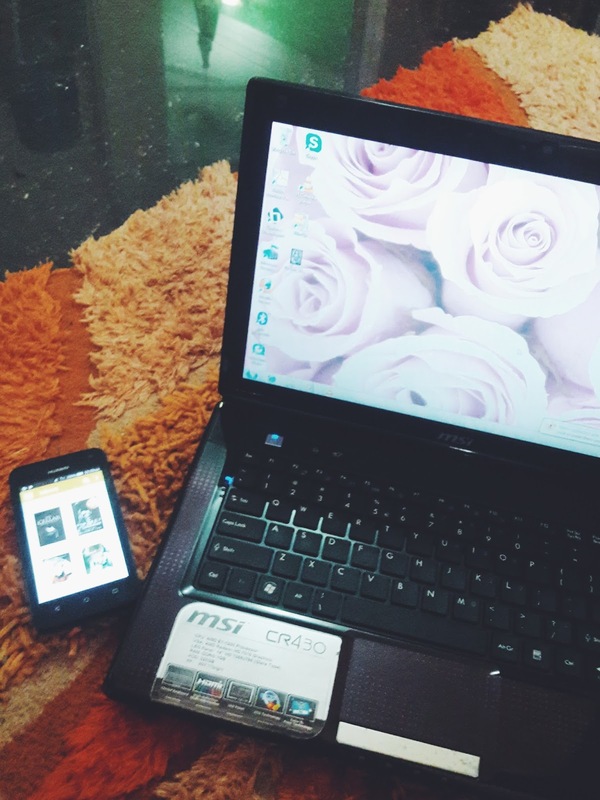 Wattpad is indeed a lifesaver. Thanks for reading hun! Lol I enjoyed this. When I saw Favourite candles I was like nawa o. 2 broke girls is my show!! And don't even get me started on wattpad. I read a lot of fanfics on there, its great to support the work on upcoming writers! Life Lessons From Watching "2 Broke Girls"